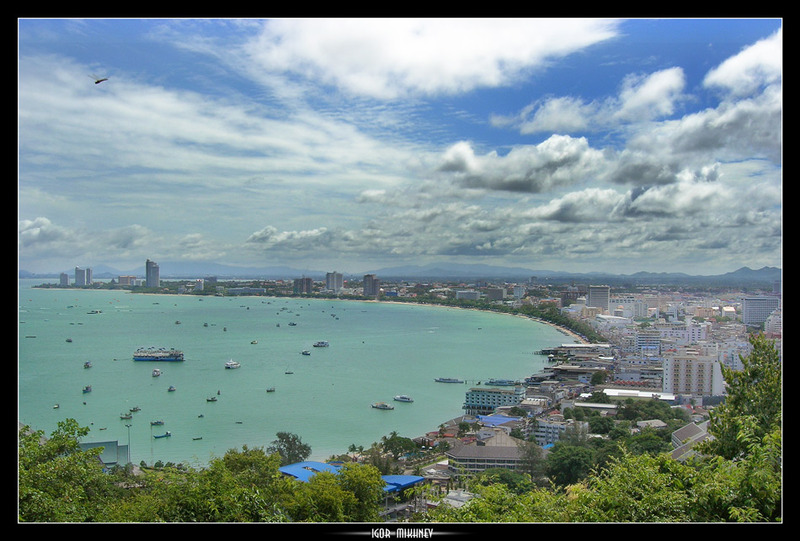 The Kingdom of Thailand,type on central part of Pattaya town and Siamese gulf (Pacific ocean, South-Chinese sea). Ух, здОрово! контрастности не маловато?